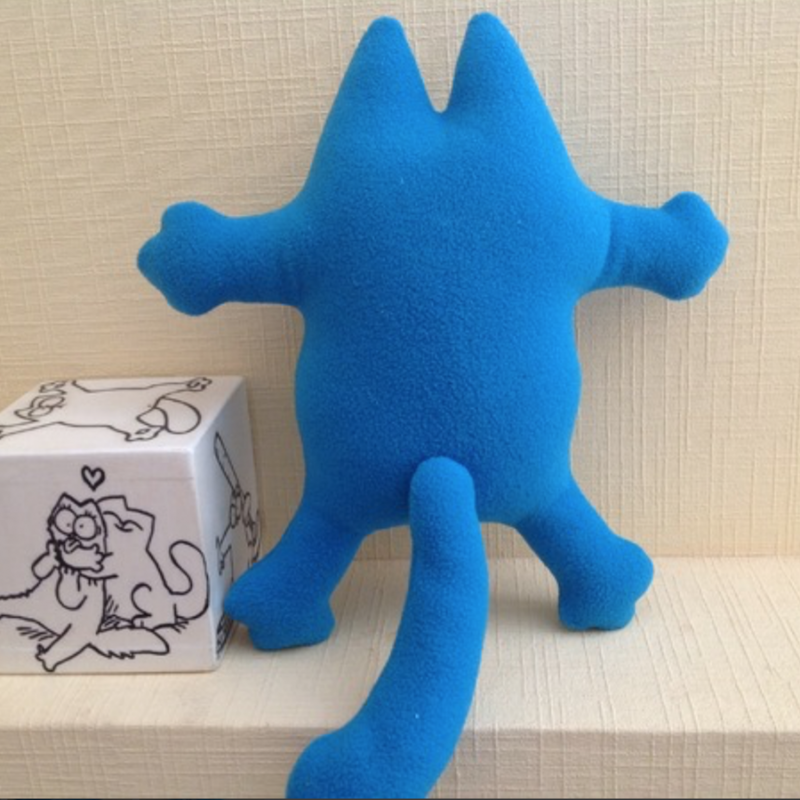 This cute handmade Simon’s cat toys is made by our original design and will be expertly handcrafted from exquisitely soft felt and stuffed with hypo allergenic filler (holofiber), friendly to people with allergies. 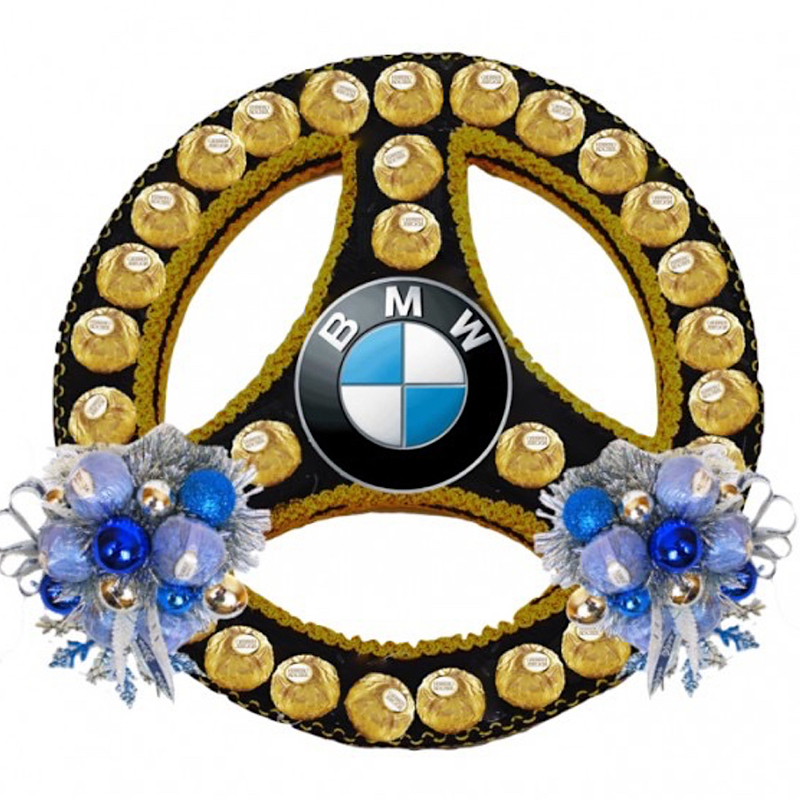 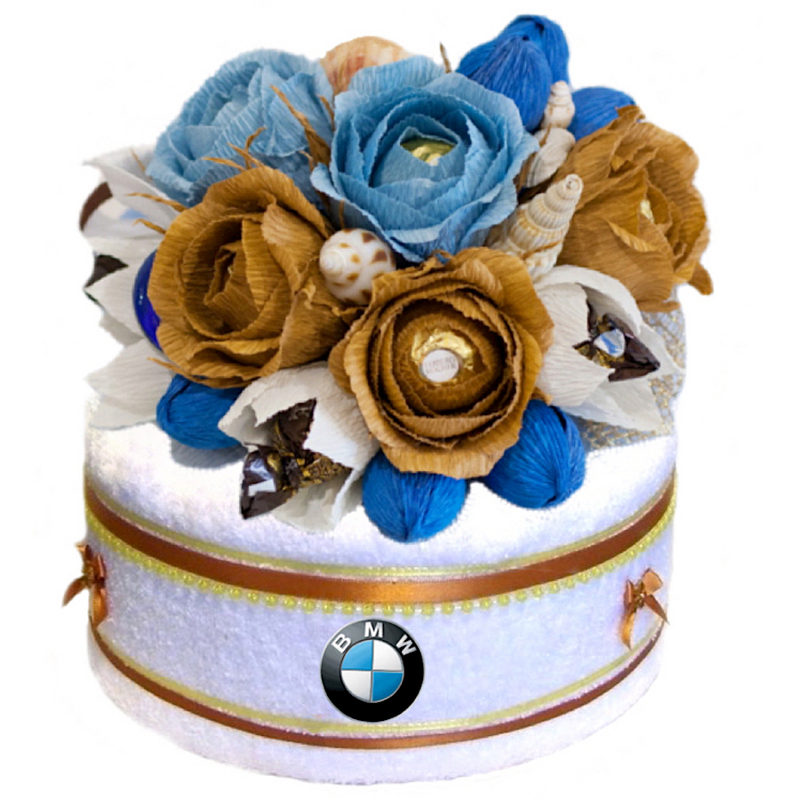 Ideal for giving as a gift for BMW lovers and car lovers. 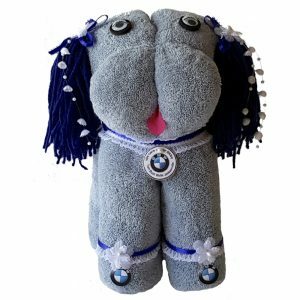 As with all of our handmade creations, this toy is made with care and attention to detail which will keep him stuffing on the inside where it belongs. 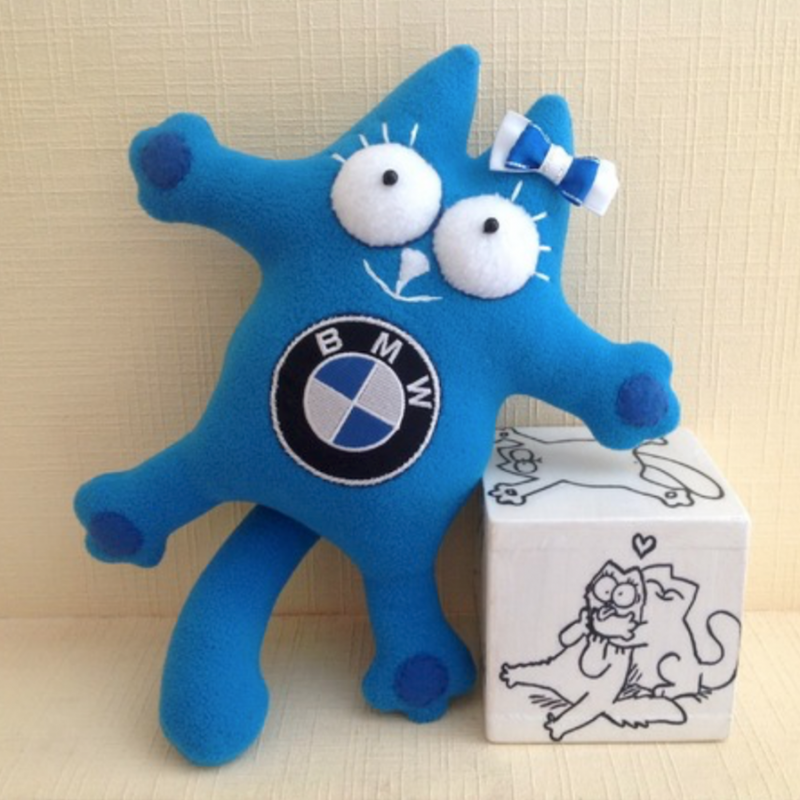 Made with soft felts and friendly to people with allergies. 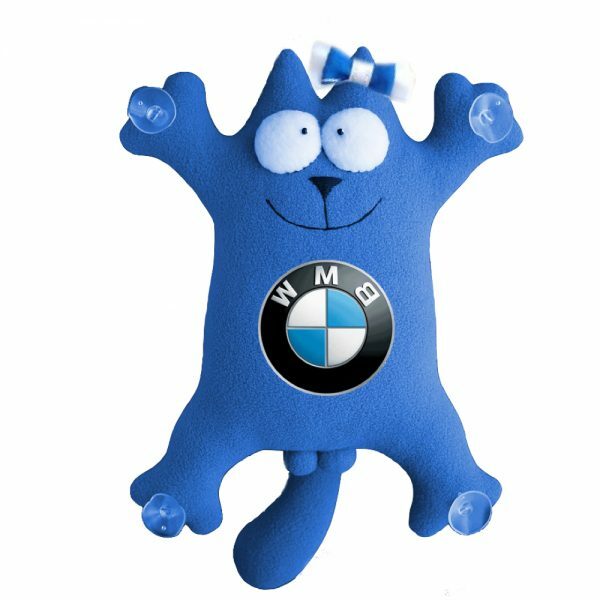 As with all of our handmade creations, this toy is made with care and attention to detail which will keep the stuffing in the inside where it belongs.